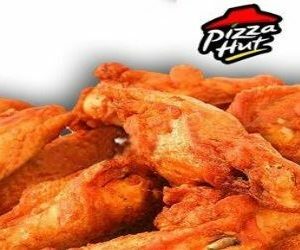 The world-renowned Pizza chain, globally known as Pizza Hut, was initiated in the year 1958 by brothers Dan and Frank Carney in their hometown of Wichita, Kansas. 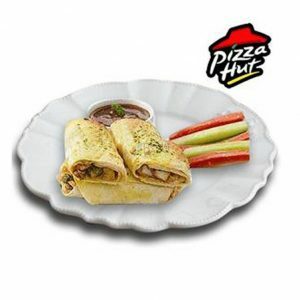 Pizza Hut Inc., commonly referred to simply as Pizza Hut, is an American restaurant chain and international franchise that offers a variety of delicious Pizzas alongside other mouth-watering menu items. 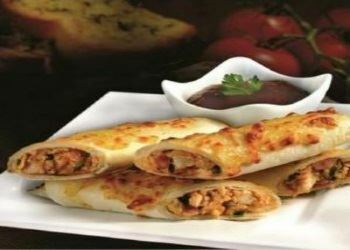 Behari chicken spin rolls, rolled in tortilla bread, stuffed with our special behari chicken chunks, sweet corn and jalapenos. Served with a sauce for dipping. -Delivery Available to Hyderabad, Multan, Karachi, Lahore, Islamabad, Rawalpindi & Peshawar only. -Please order at least 1 day prior to the delivery date. -In Ramadan, this deal will be delivered after 8:30 pm.